If you have a question, we may already have an answer. Check out the FAQs. Can't make your movie? Let us help you get your movie refunded. Click here to get started. Have a question regarding the AMC Stubs program, Online Ticketing inquires, or need to make changes to your account? We may have an answer in our FAQs. Otherwise, please provide us with the following information and we will get back to you soon. Or, begin your chat and a member of our support team will be with you shortly. 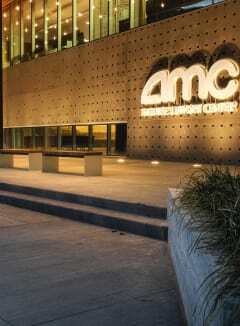 For AMC Stubs Insider, Premiere and A-List questions call 888-562-4262. For online ticketing call 888-440-4262. To submit feedback call 877-262-4450. For Corporate Inquiries, call 913-213-2000.